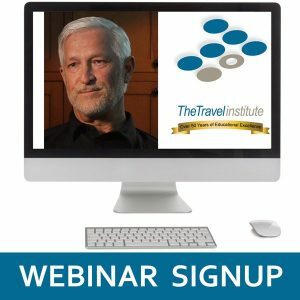 If you love to travel and long to write this is the Ultimate Dual Career eGuide for you. 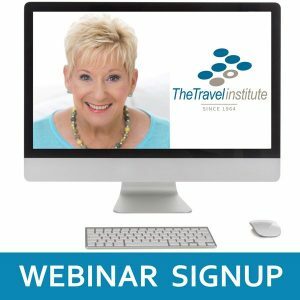 Learn how you can increase your travel sales by writing more about your travel experiences and supporting your articles, posts and blogs with your photography too. The eBook is 83 pages with links to additional resources and plenty of space to jot down your notes as they come to mind. Purchasing this guide includes a one-hour coaching session with the author.